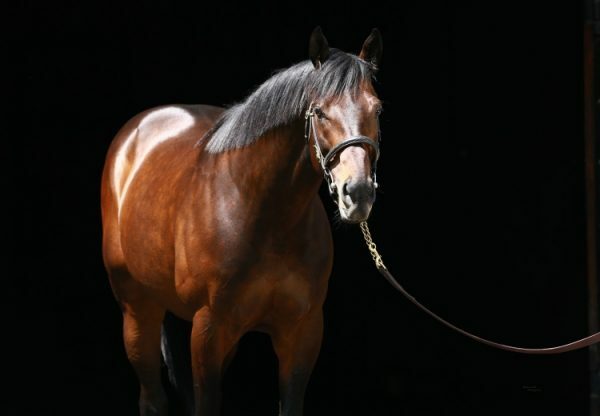 Quality filly Dream Tree (3f Uncle Mo x Afleet Maggi, by Afleet Alex) kept her unbeaten record intact when she scored a commanding win in the $200,345 Grade II Las Virgenes Stakes at Santa Anita on Sunday. Last seen winning the Grade I Starlet Stakes in December last year, the Bob Baffert trained bay was stepping out for the first time this year and made it look easy. She sat off the leaders and cruised past them to post a dominant three and three-quarter length win in the one mile feature, her fourth win in as many starts. “I just love the way she sat off those front-runners,” said Baffert. 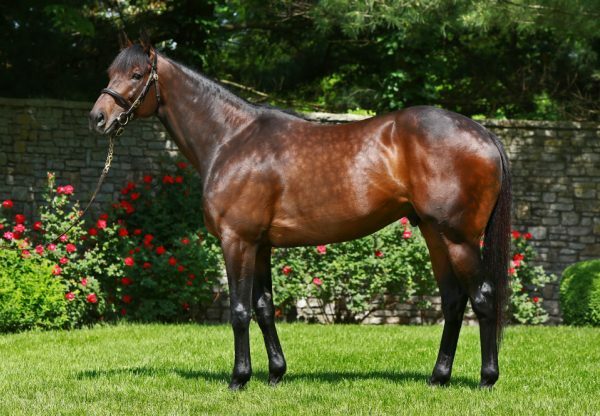 A sale ring veteran that made $80,000 as a weanling, then $225,000 as a yearling before finally fetching $750,000 at the Fasig-Tipton March 2YO Sale, Dream Tree runs for Phoenix Thoroughbred III. 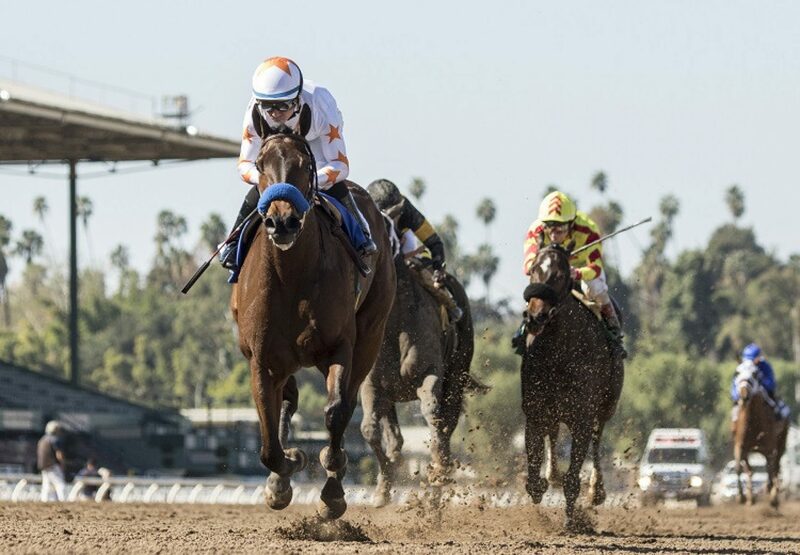 Dream Tree earned 10 qualifying points for the Grade I Kentucky Oaks, but will remain in California for her next start as confirmed by Tom Ludt, Vice President of Phoenix Thoroughbred. “We’ll stay here and point for the [GI] Santa Anita Oaks [Apr. 7],” he said. 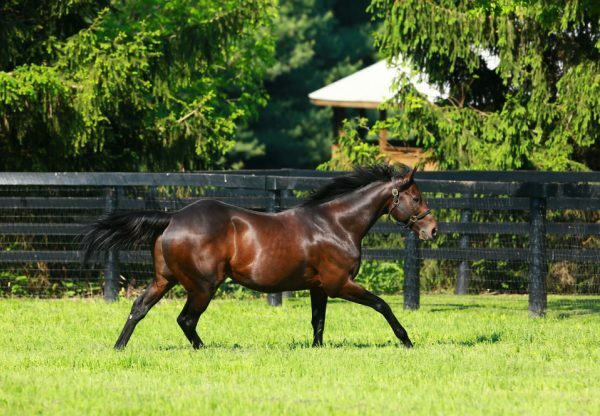 One of 37 stakes-winners for outstanding sire Uncle Mo, Dream Tree is a half-sister to stakes-placed O’Maggi from Afleet Maggi.